Friendly hand raised Himalayan kittens, wellness checked by vet, CFA registration included. Booster shots are free for life as well as free vacation stay when you are away. 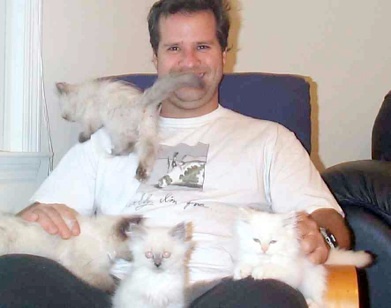 Veteran cat breeder with 26 years experience. The Purrfect Cattery – Cute Furry-Purry Himalayan Kittens!